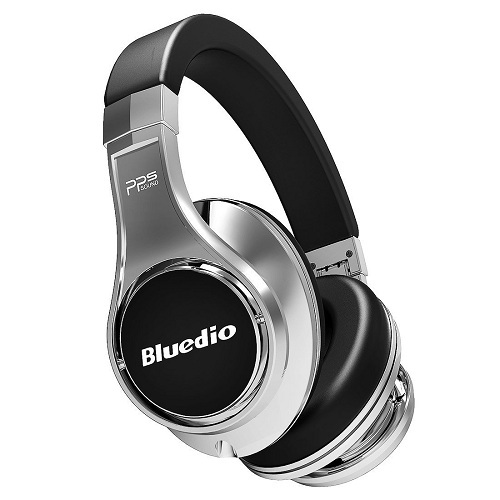 Bluedio produces and sells many different headphones – most of them are not very expensive. The company decided that it’s time to make “premium” headphones too. The sound quality of the Bluedio U Bluetooth headphones is very impressive. Everything really sounds great. If you like powerful bass – these headphones are definitely for you ! Update : Bluedio also sells a premium headphones called Bluedio V (Amazon link). They receive great ratings and reviews online. If you are interested in buying Bluedio’s “best” headphones – defiantly check them out. The Bluedio UFO headphones are very comfortable. The ear cups are very soft, they are made from high quality materials without any doubt. The built quality is excellent as well. These headphones are not heavy (about 470 grams) – and that’s a big advantage in my opinion. I don’t like heavy headphones at all. I tested some of Bluedio’s Bluetooth headphones – and notices that even the build quality of the really cheap models is great. With the premium models (like Bluedio U) – the quality is even better. The Bluetooth range is about 30 feet. That’s not a lot, but for most people – that’s more than enough. You can put your smartphone in the pocket, or in the bag – no problem at all. The Bluetooth connection itself is very stable – no disconnections, “lags” or anything like that. 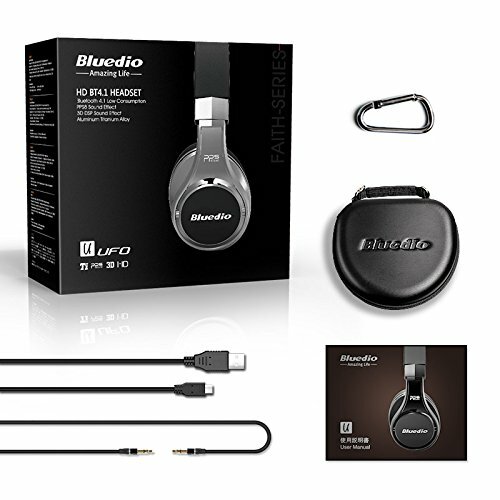 The Bluedio U Bluetooth headphones come with different cables+pouch (one of them is a 3.5mm audio cable. You can use it in case the battery is empty and you want to continue listening to your music), a user manual and a great carrying case. I do want to mention that the carrying case looks pretty similar to the one that comes with the Bluedio A (Air) Bluetooth headphones. I hope you will find my Bluedio UFO review helpful. If you have questions – comment below. 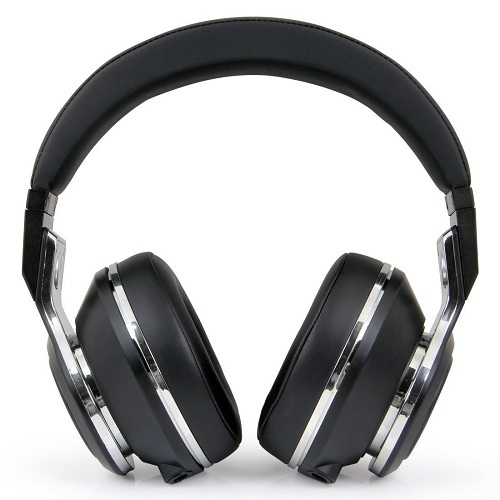 On our website you can find many other headphones reviews. We tested rens of different Bluetooth headphones made by different companies. We hope that our headphone reviews will help you choose the best Bluetooth headphones for your needs.